Research & Development takes time, passion, commitment…and lots of wind. 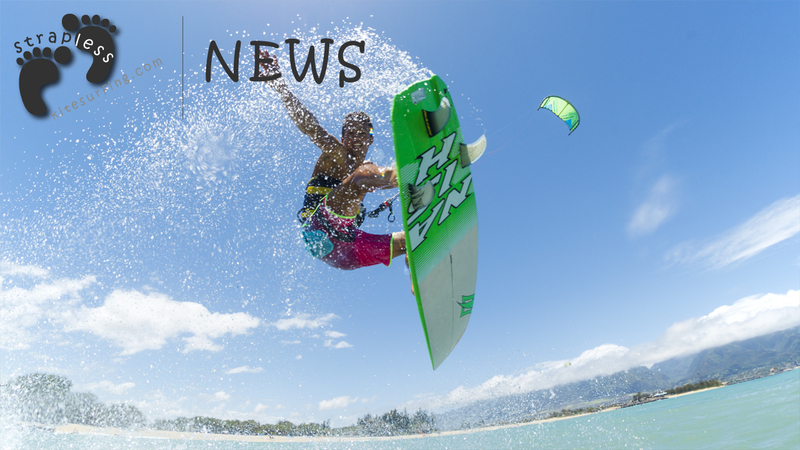 What’s the recipe behind Naish’s high quality kiteboarding gear? 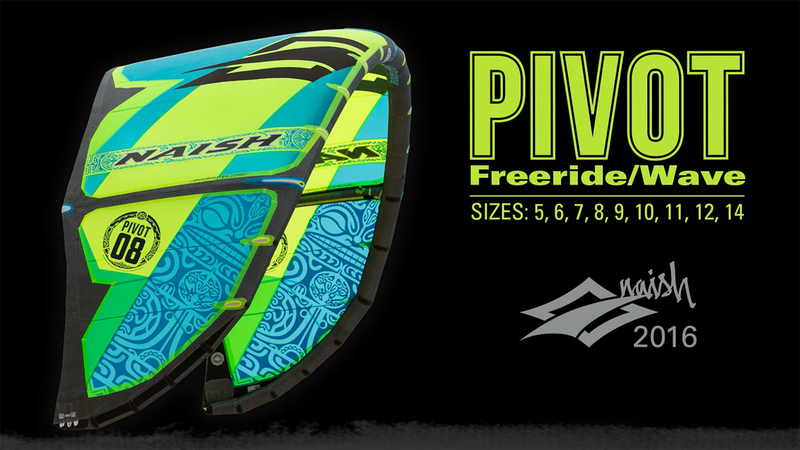 Get behind the scenes as each member of the Naish R&D Dept. walks you through the making of the gear we all love to ride. Filmed by Olivier Sasutet – Petole Prod.